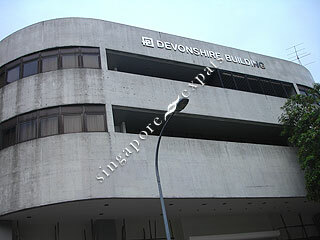 Devonshire Building is a commercial building converted to residential situated at Devonshire Road, off Orchard Boulevard. It is within minutes walk from Somerset MRT Station and the Orchard Road entertainment and shopping belt. Amenities are aplenty near Devonshire Building including eateries, shops, NTUC Fairprice supermarket at Killiney Road (with a large wine section) and convenience stores are within a short stroll away.